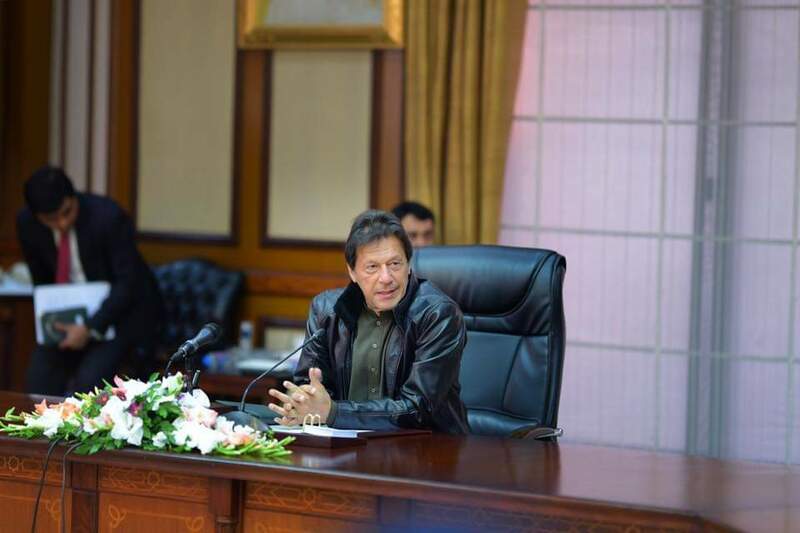 ISLAMABAD: The Pakistan Tehreek-e-Insaf (PTI) government has reduced and abolished several taxes to boost economic activities following demands of various sectors, including removal of tax on cash withdrawal from banks in the mini-budget announced on Wednesday. On the other hand, the government announced increase in the federal excise duty (FED) on imported luxury cars of up to 3000cc from 20% to 25% and to 30% for vehicles exceeding 3000cc. While 10% FED is being levied on local luxury cars. In the amended finance bill, the government reduced and abolished several taxes on various sectors including small enterprises, low-cost housing while charges on banking transactions for filers have also been removed. 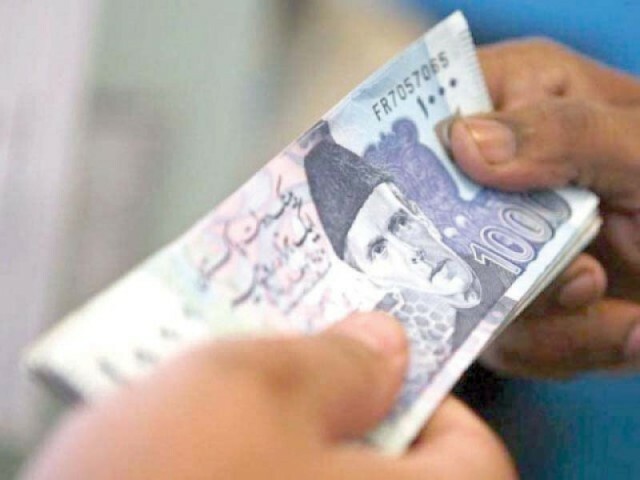 According to the new finance bill, Advance Income Tax on cash withdrawal and cash denominated instruments from banks for filers has also been abolished, while the Federal Board of Revenue (FBR) will issue bonds in lieu of cash for pending refunds of industrialists. Briefing the media, FBR Member Policy Hamid Ateeq said that inflows from advance income tax on cash withdrawal were one of the major sources of revenue but the government had decided to facilitate filers by removing it. Giving estimates of the impact on revenue, he said it would lead to losses worth Rs11 to Rs12 billion, while the increase in FED would generate Rs3 to Rs4 billion. “The net overall drop in revenue would be Rs6.8 billion,” said the FBR official, adding that the government had not reduced the tax collection target of Rs4.39 trillion for the ongoing fiscal year. Drawing comparison of the overall tax collection in the first six months, he said it was 43% of the total in the previous year; however, it was just 41% in the current financial year. 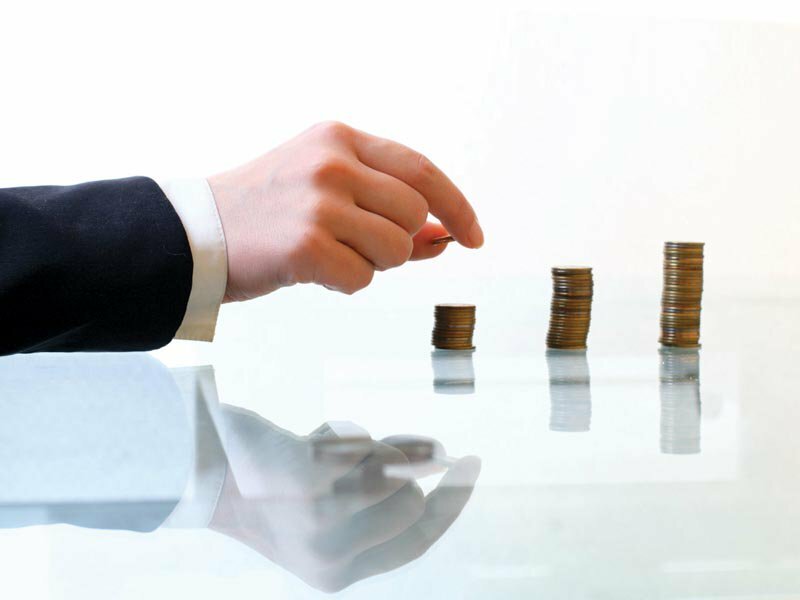 The FBR member policy added that the new measures would encourage taxpayers especially the business community. He informed reporters that the FBR has to pay around Rs80 billion to business community in terms of refunds but payment was difficult due to liquidity shortage. “The bonds can be encashed in the open market, deposited in the banks as collateral and the FBR would give 10% interest over them after a three-year period,” said Ateeq. In an effort to increase the ease of doing business the number of withholding statements filed by businesses has also been reduced from 12 to two in a year. The government also announced incentives for banks to advance loans to micro and small enterprises, low-cost housing and agriculture financing. The income tax on these loans has been slashed to 20% from 39%. Although the government removed super tax of 4% from non-banking sector, it would be applicable from the next financial year. Meanwhile, advance tax on cash withdrawal from bank accounts fed by foreign remittances has also been abolished. To promote reinvestment of profits by companies, the government removed taxes on undistributed profits. The government has also granted a five-year exemption to industries for establishing plants to manufacture equipment used in generation of renewable energy if it is set up between 1, March 2019 and 30 June 2023. Regulatory duty on smuggling prone items like tyres, padlocks, groundnuts, food/chocolate, among other items, falling under 24 tariff lines has also been reduced. Additionally, collection of duty and taxes on mobile phones is being rationalised through collection of all duty/taxes on uniform slabs based on cost and freight values at the fixed rates. The total taxes on mobile phones sets valued up to Rs10,000 has been reduced from Rs1,025 to Rs400, for the sets value up to Rs28,000 the tax has been reduced by Rs338 to Rs4,000 at each set. For handsets up to Rs60,000 the tax is Rs6,000 with the reduction of Rs100, while for those up to Rs105,000 the tax will be Rs8,000 after a reduction of Rs505. Regulatory duty of 25% on export of lead, lead products, scrap of lead and 15% copper scrap is being removed in the case of exports made under DTRE/manufacturing bond schemes. Amendments have also been made in sales tax and federal excise duty, including exemption on plant and machinery to Greenfield industries, but excluding consumer durables and office equipment, to be used for setting up new industry for production of taxable goods. Exemption on machinery and equipment relating to renewable energy will continue. Published in The Express Tribune, January 24th, 2019.